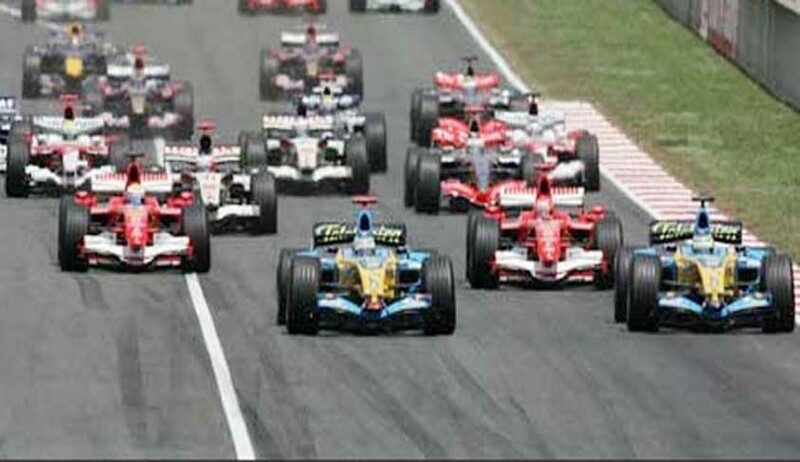 Formula One World Championship had the permanent establishment in India, the bench said. In a major victory for the Tax department, the Supreme Court has upheld a Delhi High Court ruling, which had held that Formula One World Championship (FOWC) had a permanent establishment (PE) in India and, therefore, the income accrued will be taxable in India. It was in December, 2016 a division bench headed by Justice Ravindra Bhat had reversed the findings of the Authority for Advance Ruling (AAR), which had held that the consideration paid or payable by Jaypee to FOWC amounted to ‘royalty’ under the DTAA and that FOWC did not have any PE in India. A bench comprising Justice AK Sikri and Justice Ashok Bhushan rejected the argument that no tax is payable in India on the consideration paid under RPC, as it is neither royalty nor FOWC has any PE in India. The court, upholding the high court ruling, also rejected the contention that FOWC had no role in the conduct of the championship and its role came to an end with granting permission to host the event as a round of the championship. “Since payments made by Jaypee to FOWC under the RPC were business income of the FOWC through PE at the Buddh International Circuit, and, therefore, chargeable to tax, Jaypee was bound to make appropriate deductions from the amounts paid under Section 195 of the Act,” the bench observed. The court however, added that portion of the income of FOWC, which is attributable to the said PE, would be treated as business income of FOWC and only that part of income deduction was required to be made under Section 195 of the Act. The court also directed the assessing authority to determine how much business income of FOWC is attributable to PE in India, which is chargeable to tax.